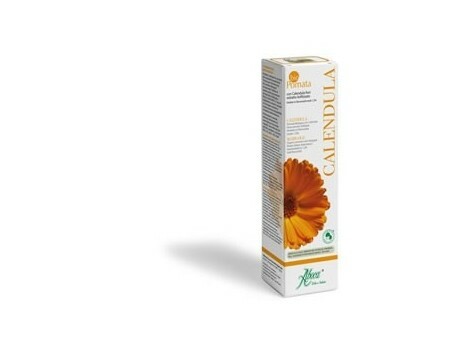 Aboca Biopomada Calendula 50ml Directions: BioPomata Calendula is an innovative product characterized by the presence of the lyophilized extract of Calendula flowers which guarantees a high concentration of active ingredients and, in synergy with the essential oil of Hypericum, full functionality cosmetic ointment . Its emollient and eudermic activities are particularly useful for sensitive and delicate skin as babies and children and in all cases of redness and irritation. High concentration of active ingredients: natural perfume obtained using pure essential oils and plant extracts. No petroleum derivatives, parabens, PEG. Product done according to the Italian standard plant production of Cosmetici Biologici (Biological Cosmetics) certifying the use of raw materials from organic farming (Reg. CE 2092/91) and the use of natural cosmetics ingredients and / or naturally occurring maximum dermocompatibilidad and respect for the environment. How to use: apply the ointment with a massage in circular motions on the skin area affected until completely absorbed. 2-3 applications per day are recommended. 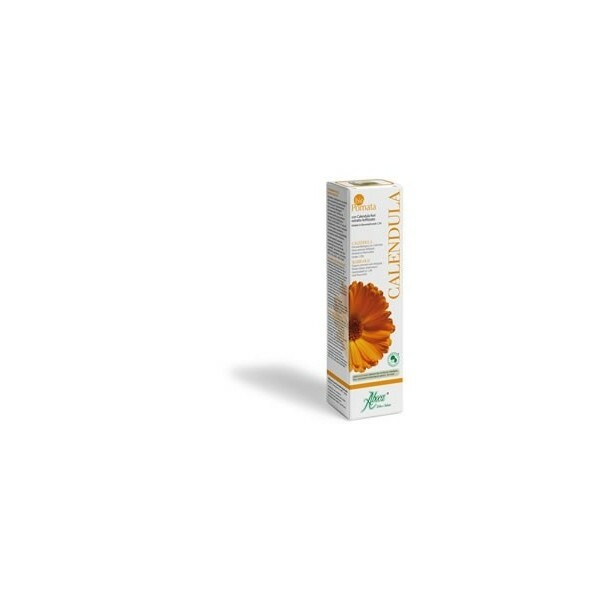 Functional substances: lyophilized extract of Calendula flowers 1% (titled in total flavonoids expressed as hiperosidos 1.2%); Hypericum extract oil 5%; Jojoba Oil 10%; Essential oils of Lavender vera 0.6%; Aqueous mucilage of Altea 57.45%; 200:1 dehydrated gel of Aloe vera 0.3%.